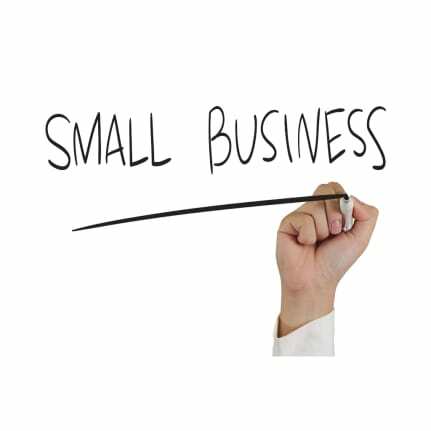 Under the new initiative, the government requires nine of the UK’s biggest banks to pass on the details of small businesses which have been rejected for finance to three finance platforms: Funding Options, Business Finance Compared and Funding Xchange. These platforms will share this information with alternative finance providers in order to ‘facilitate a conversation’ between the small business and any finance provider who expresses an interest in them. The banks are required to offer access to these finance platforms – however, businesses must give permission for their details to be shared. 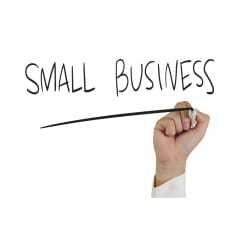 If the government’s new small business funding initiative is unsuitable for your business requirements, you may wish to consider alternative sources of finance. Below we outline some different methods for securing the funding you require. You may be able to make use of a grant or other type of support. Grants are usually provided by local councils, the government and charities, and can be an inexpensive form of financing. Grants and similar subsidies are typically non-repayable, but tend to be highly sought-after, resulting in fierce competition for this type of funding. However, government grants are usually only offered to businesses operating in specific sectors and for specific projects. You may be required to cover part of the cost of your project, or to match the funds granted to you. Other sources of government funding may prove to be beneficial: the government-owned British Business Bank, for instance. The Bank works with a variety of partners, including other banks, venture capital funds, web-based platforms and leasing companies. Leasing the equipment you use has its own benefits. You may be able to avoid spending large amounts of money in one lump sum. This may prove beneficial from a cashflow perspective, but in some cases monthly leasing may be more expensive than simply purchasing the asset outright. Leasing also gives you access to a high standard of equipment, which may then be eligible for an upgrade when your contract ends. Hire purchase agreements present an attractive alternative to leasing: these allow you to acquire business assets without having to pay upfront for the entire item, and contracts usually include an option to purchase at the end of an initial period. Qualifying business equipment costs may be tax-deductible – please contact us for further information. Selling part of your stake in the business to an investor may be another option. If you decide to sell part of your business, any profit (or loss) the business makes will be shared with the investor. The advantages may potentially outweigh the disadvantages – interest is not charged and there are no monthly repayments. Note, however, that only limited companies are able to sell shares so sole traders and partnerships must make use of other avenues. Please contact us for further assistance with your funding needs.